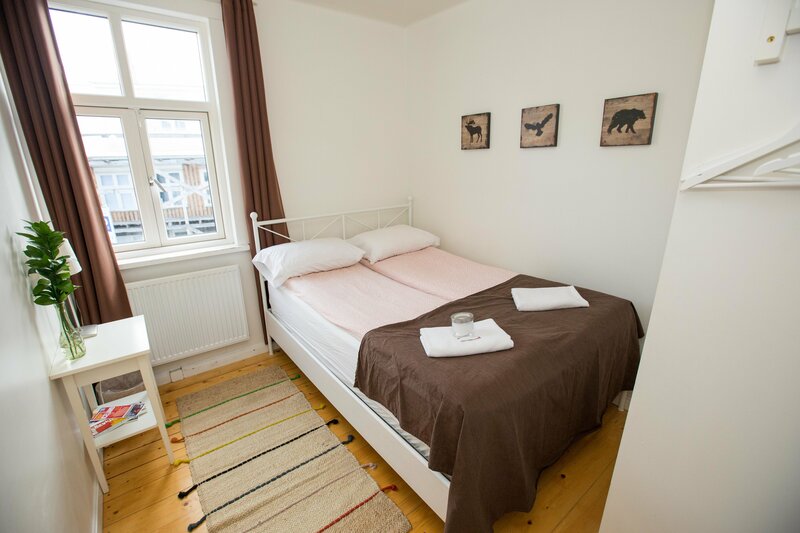 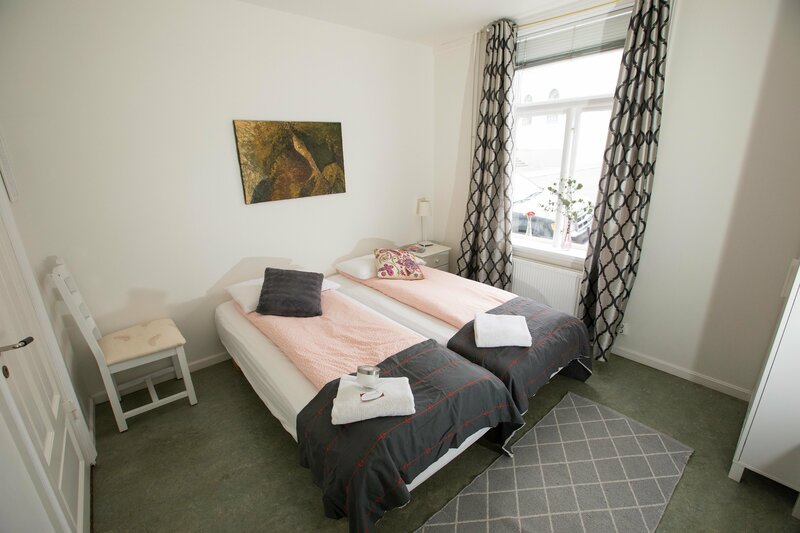 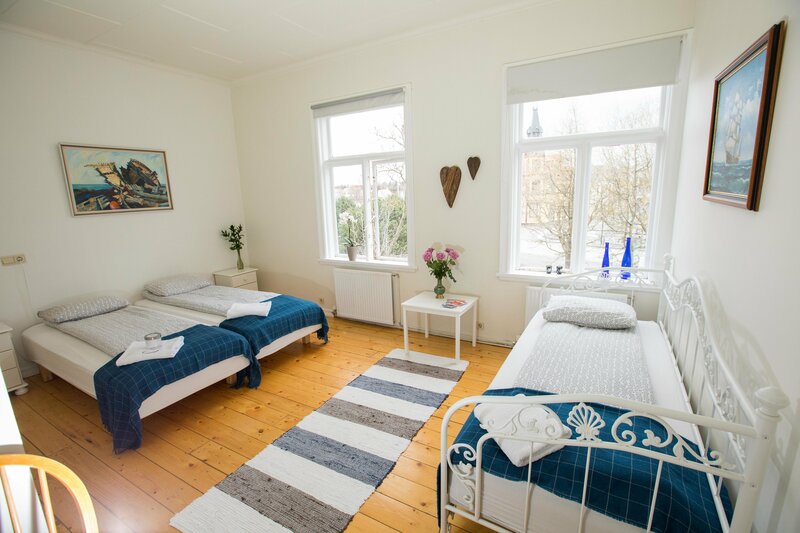 Double Room with Shared BathroomOverlooking Lake Tjörnin and the Harpa Concert Hall, this room features a TV, radio and free toiletries. 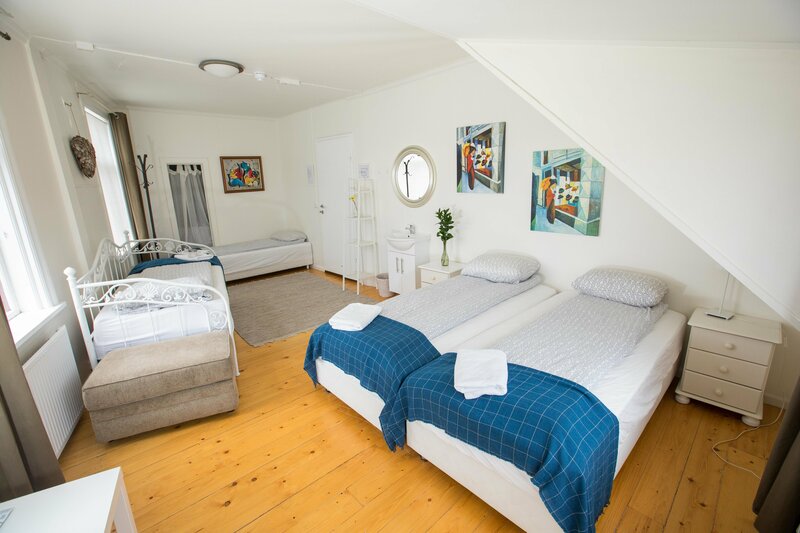 Triple Room with Shared BathroomThis room features a TV, radio and free toiletries. 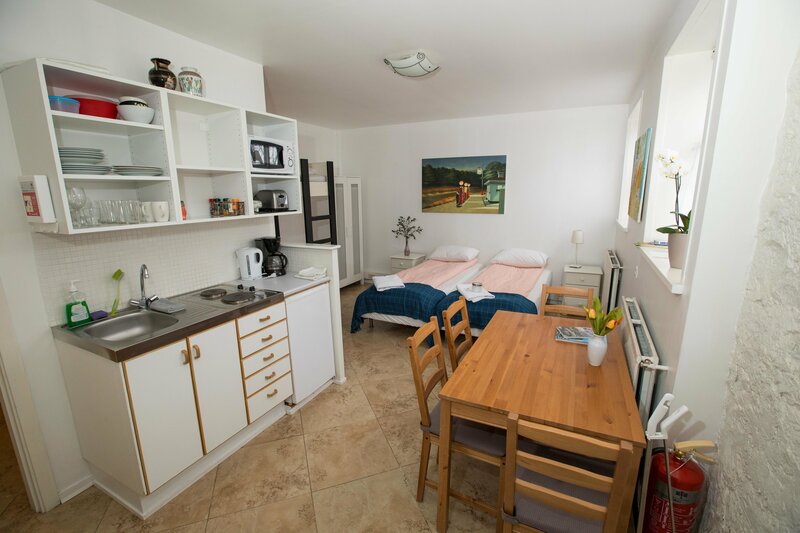 The shared bathroom facilities are found in the hallway. 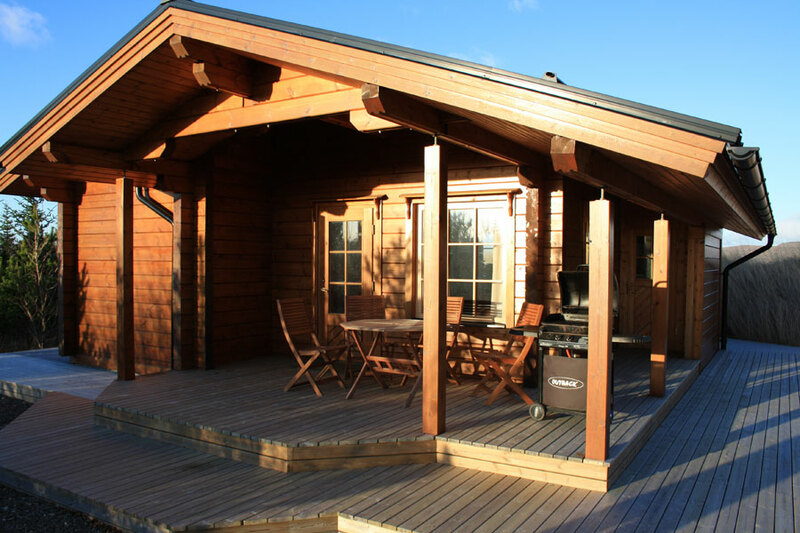 Private Cabin at HeytjörnCabins in beautiful surroundings by a small lake about 10 minutes drive from Reykjavik City Center.